Delve inside Windows architecture and internals--and see how core components work behind the scenes. 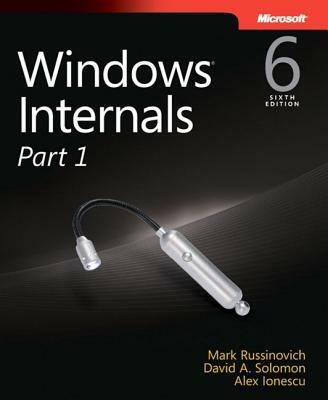 Led by three renowned internals experts, this classic guide is fully updated for Windows 7 and Windows Server 2008 R2--and now presents its coverage in two volumes. As always, you get critical insider perspectives on how Windows operates. And through hands-on experiments, you'll experience its internal behavior firsthand--knowledge you can apply to improve application design, debugging, system performance, and support.